Some wish to “commune with nature”. Personally, I would prefer to be immune from nature. I’m not a huge fan of real, wee-in-the-woods, wear-the-same-shirt-for-a-week, sleep-on-the-ground camping. I put this down to a traumatic school camp experience and my natural aversion to discomfort of any kind. However, in a cruel twist of fate, I fell in love with a man who enjoys camping. He wants nothing more than to enjoy the great outdoors with me. On our first major camping trip, we took our $40 tent from Big W on a few weeks away camping in the Blue Mountains, New South Wales. 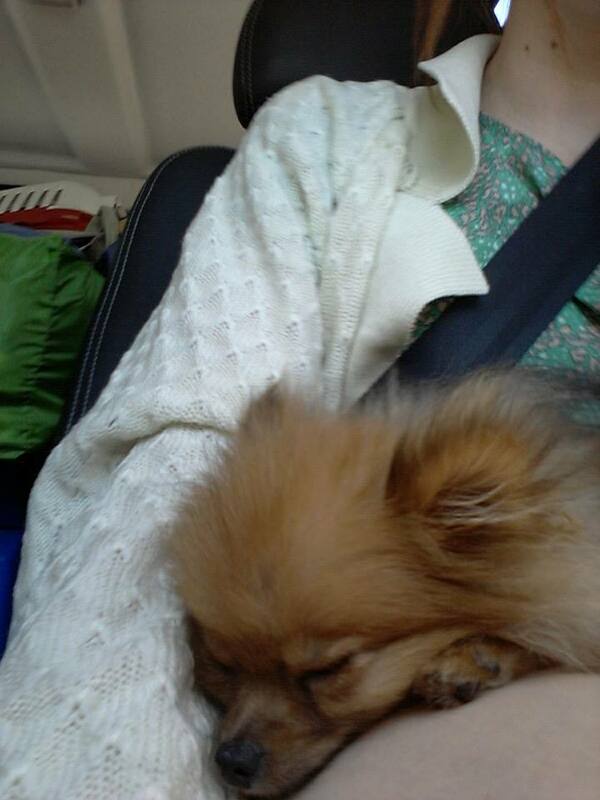 To keep it interesting, we also took brother-in-law Jarred and our 1.3kg Pomeranian, Sporall. 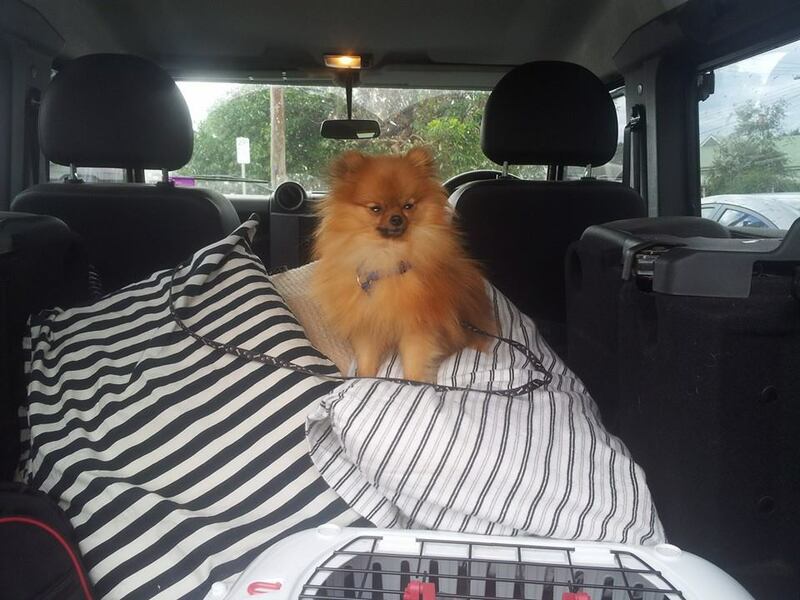 Since then, we’ve acquired a second Pomeranian and been on plenty more Blue Mountains camping trips. I wouldn’t call myself a camping expert. However, I’ve certainly learned a thing or two about surviving the great outdoors as a comfort loving person. Did you know you don’t have to use a paper-thin foam mat as a mattress*? We used a proper blow-up mattress on this trip – it was a revelation. Using a mattress designed for indoor use (the kind of mattress you use for guests), rather than one designed for camping, is one way to trick yourself into thinking you’re not sleeping on the ground. *Thanks a lot, traumatic school camp. These mattresses are usually much taller than your typical camp mattress. We placed the deflated mattress inside the tent first, then used an extension cord to inflate it while it was in the tent. This does, of course, assume you have a vehicle which can power your pump, or you’re at a powered site. 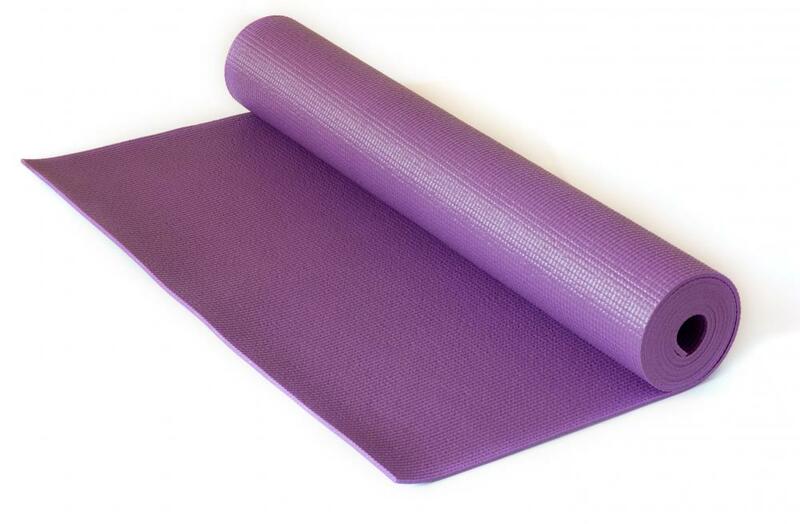 Even if you can’t fit a luxury Euro-bed inside your tent, you can still do much better than a yoga mat. Just in case you were curious, Sporall the Pomeranian slept inside his crate in the tent. He sleeps in the crate at home, so this is an easy way to ensure he feels safe and secure in a new environment. It also prevents any night-time barking. My brother-in-law had an even more luxurious rig, a roof-top tent. Roof-top tents keep you off the ground altogether and feature a real mattress. We later invested in a James Baroud tent after seeing how easy they are to set up. There’s something incredibly luxurious about retiring to your queen-sized sky-bedroom each evening. Ventilation is usually very good in roof-top tents too, particularly when compared to our $40 tent. We did a fair bit of camping in state forests during our trip. Some of the campsites included a drop toilet (hot tip: if you’re going to the toilet at night, do not… I repeat, do not, shine your torch down the drop toilet and accidentally look down). Meanwhile, other sites had no features at all, other than a flat bit of grass. Very, very rarely did we encounter a shower. It’s a little unpleasant getting that close to nature, but there are ways to make it more bearable. If you are going on a long trip, invest in a solar shower. I won’t say the water pressure or temperature of a solar shower compares to real plumbing, but it’s better than nothing. A solar shower can certainly make you feel a bit more human after a week in the Blue Mountains camping. We used a canopy/awning for privacy – this also served as a much less awkward change room than the tent. For female readers, I can also highly recommend the many tools out there which allow women to pee standing up. If you’re going to wee in the bush in the dark, you may as well do so without weeing on your feet. Enjoy the convenience of “going to look at a tree” – something men have been doing for thousands of years. A small rubber device is all you need to enjoy ultimate freedom. 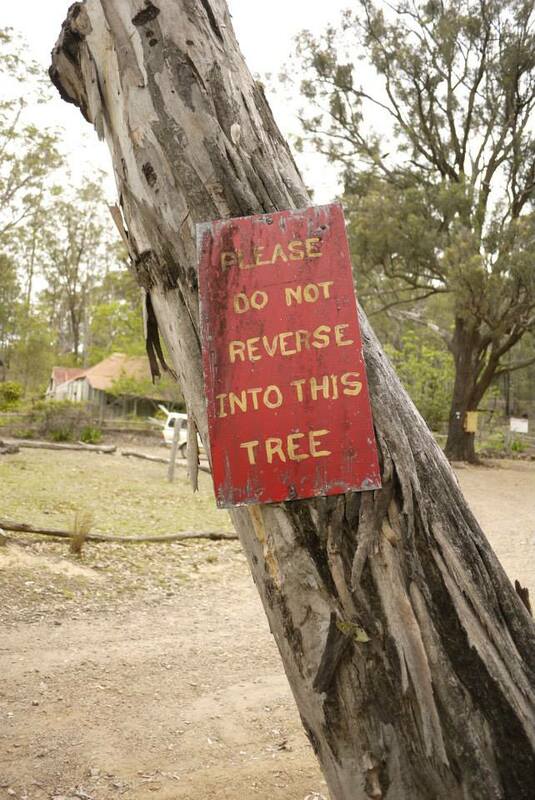 You may also choose to periodically stay at a real caravan park. 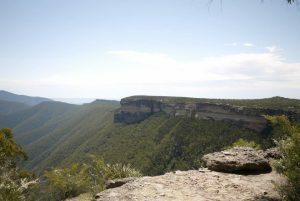 There are plenty of fantastic places to stay if you’re looking for Blue Mountains camping accommodation. We stayed at Blackheath Glen Tourist Park, which is pet friendly. Staying at a real holiday park, with the extensive facilities they offer, is well worth the cost. We were able to do our laundry, have hot, pressurised showers and enjoy the free Wifi (not compulsory if you are the type who camps to “get away from it all”). Caravan parks are a fantastic complement to free camping spots, and a great way to enjoy nature without becoming one with it. That being said, baked beans are pretty delicious – but don’t limit yourself. Camping doesn’t need to mean spartan, flavourless fare. For the true glampers, an on-board fridge allows you to take your fancy cheese and other perishables to Australia’s most remote wilderness locations. 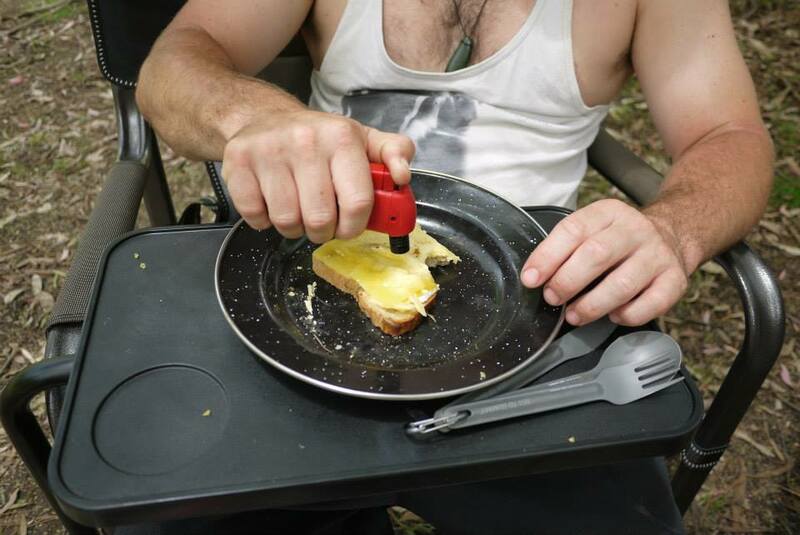 Jarred invented a five cheese gluten-free toastie on our trip, with the cheese melted by a handy blow-torch – now that’s glamping! From the incredible Jenolan caves to the amazing fauna we encountered on our Blue Mountains camping trip, this style of travel provided us with experiences which would have otherwise been much more difficult and costly to access. 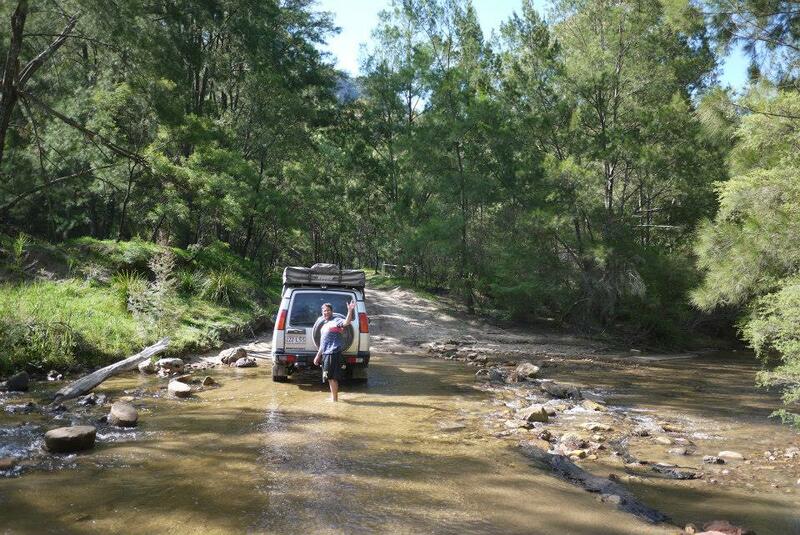 Some of Australia’s most spectacular destinations are only accessed via a 4WD. Ultimately, even indoorsy types like me can appreciate the unique pleasure of sleeping under the stars in NSW’s Blue Mountains. The 5 cheeses Jesus has been repeated on many trip after this and can be helped along by owning ,borrowing or being gifted a creme brulee torch , the heat out put is definitely optimum . – Maybe a bit of stringy mozzarella? It’s hard to think of a fifth cheese that would complement the above. There is also always the option of building tarp City on those extended stays, assuming the wind is not cyclonic while you’re trying to set up. Tarp city! Absolutely Soeren. This really deserves to be its own tip. Setting up a large tarp over your entire camping area, including your tent, reduces condensation on your tent in the morning and protects you from the elements. Thanks Elysha some very practical hints and very humorously told. Will certainly be keeping my flashlight pointing upwards once the drop toilet is located. Definitely! I have found that wearing a head torch helps. A head torch is also much more convenient when you are walking around at night, since you can keep your hands free. Thoroughly enjoyed this article! It has something for everyone, even the avid camper like myself. The cheese grill is now set on my to-do list along with rooftop camping! Thanks Jodi, you must share some of your “real camper” tips one of these days :). The roof top tents really are comfortable. It would be hard for me to go back to a tent now! Great Tips! My last camping trip involved about 400 slugs in a Swedish forest, so I still haven’t plucked up the courage for Nature Round 2 haha. Slugs… ugh. Cute to look at, but not so cute to sleep with in your tent. I can understand why you would stay away. I’m not sure if this whole Swedish forest thing sounds too appealing. It makes camping in the Australian outback sound pretty amazing by comparison. I hardly had any snakes get into my tent.